With more than a decade of industry experience working for some of the best brands in the business, Richard Lowe has become a strong voice in the fashion world. His design and consultation services are sought after by leading industry firms including Balmain Paris, Nicole MiIler, Juicy Couture, Kate Spade, Rebecca Minkoff and the Spiegel Catalog company. Richard’s analytical background has led him to do comprehensive market analysis and trend forecasting services for leading market publications. Richard has quickly become a fashion fixture in the TV and Runway Production worlds. 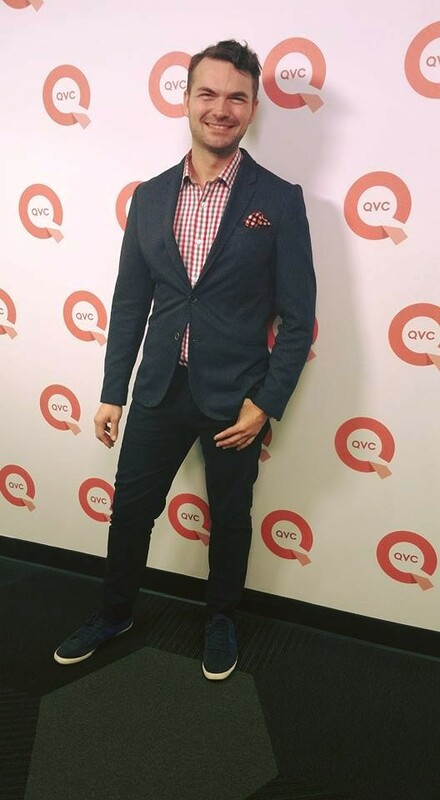 Featured regularly on fashion segments for Good Morning America, The View, Breaking Amish, Oxygen’s Strut and QVC, Richard brings color and texture to the screen. Working with celebrities such as Madonna, Lady Gaga, Katy Perry, Nicole Kidman, Meryl Streep and Dolly Parton has helped Richard mold popular fashions and contemporary lifestyle needs into a successful enterprise that can be seen on the streets of numerous cities every day. His wide range of skills has spanned globally from International Non-profit Management to International Trade and Marketing in the Fashion Design industries. Based in NYC his Fashion Services company offers a wide range of industry skills and consulting services. Trained at the prestigious Fashion Institute of Technology, in New York City, Richard brings years of experience, classical education, training and on the job knowledge to his brands. I truly believe Richard to be both a prolific artist and design prodigy. Rarely do I rebuild a company centered on the talents of one individual and never have I hired someone within minutes of meeting them. With Richard, I have done both. I’ve never known anyone who knows how to create such looks with so little time. This dress is my favorite. So comfortable and easy to wear. I just love it. Both kind and loving, his fashions match his heart!